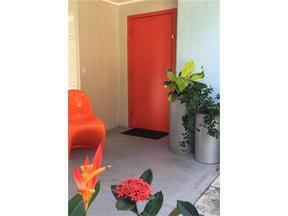 Wonderful Old Florida charm combined with all the modern conveniences, this designer renovated, two bed, 2 bath home with private heated pool and large, lush yard offers a serene tropical oasis for your season in the sun. Featured in Home and Design Magazine, this conveniently located property near IMG Academy is just a short drive to Anna Maria Island or downtown Sarasota, Ringling Museum, St Armand's Circle and our beautiful gulf beaches on Lido and Siesta Key. 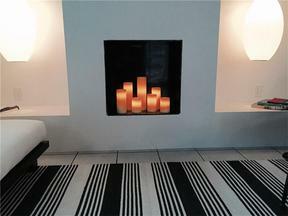 Decorator furnished with a funky, chic twist, this is a great spot for entertaining, relaxing poolside or quiet retreat. Short hop to shopping, dining and golf. Outdoor shower. Off street parking. Won't last long!